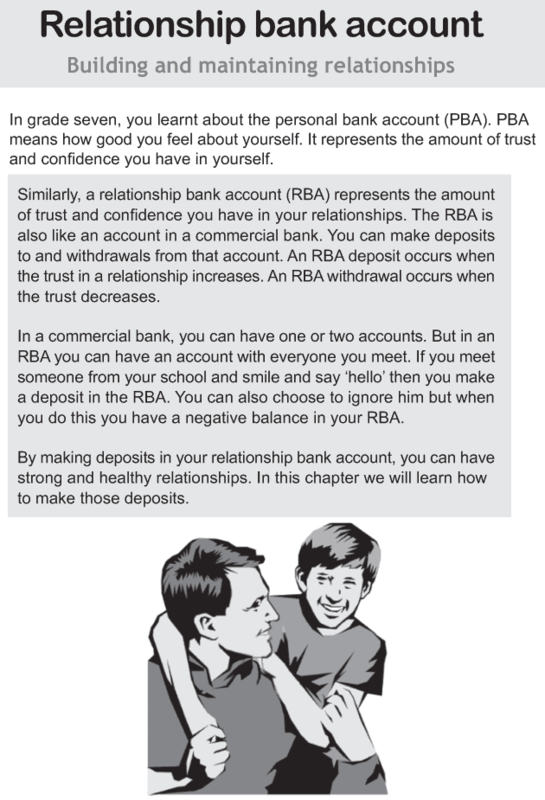 Do you know what a relationship bank account represent (RBA)? Did you know how you make deposits and withdrawals from this account? Do you know when you make deposits and withdrawals from this account? This lesson will teach you how to make healthy deposits in the Relationship Bank Account.